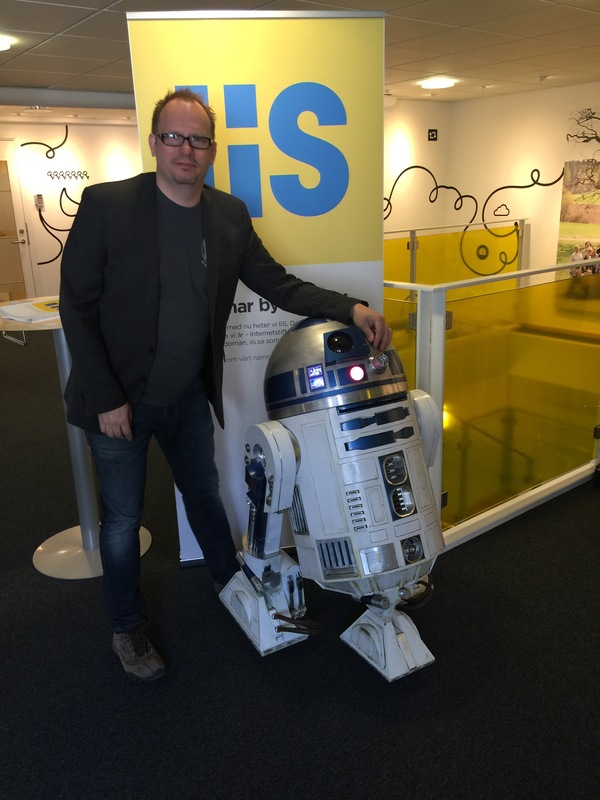 Earlier this summer, me and R2 (well, only R2, really, I just tagged along) was invited to iis.se, that is responsible for all Swedish .se top domains and is the Internet foundation in Sweden when they changed name and logo to bring a smile to the faces of the employees. 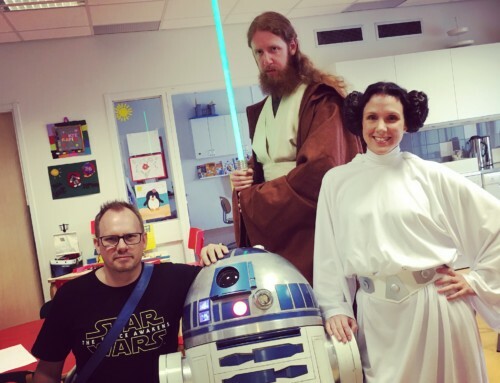 A quick little visit, but fun and met a lot of fun people. Background about the title: There is an old image from the net, a meme before meme’s were known as meme’s. Supposedly it dates back to around 2004. 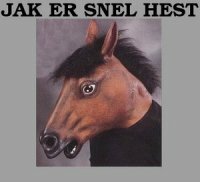 Basically, the caption translated would be something like “I are niec hoarse”. 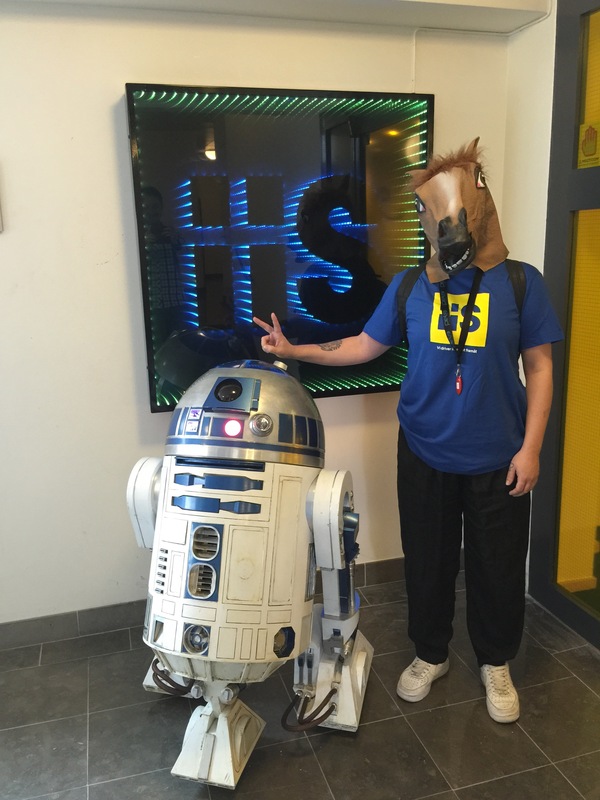 So, since iis decided to have a lot of things about “vintage meme’s”, they had someone walking around with a horrible horse mask.. 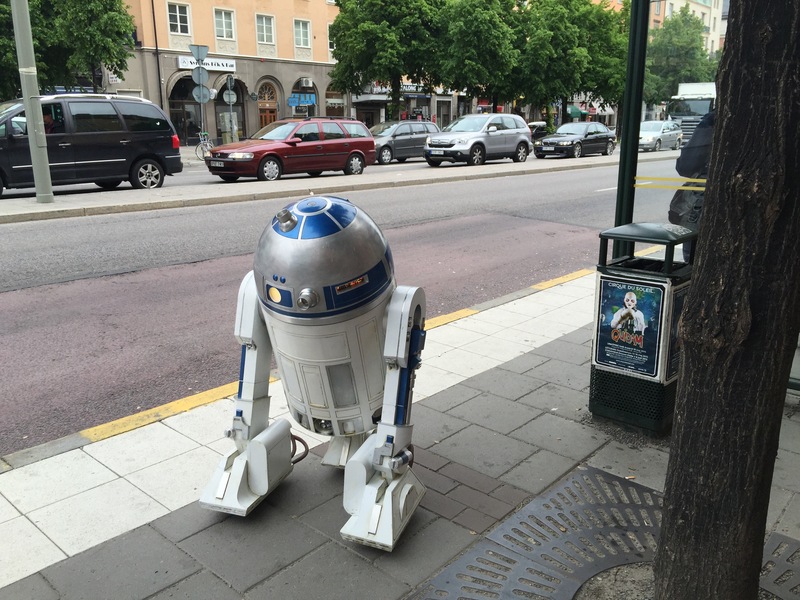 The morning ended weirdly when R2 got thrown off a bus..